Freshly provides meals that are professionally cooked and are filled with healthy and gluten-free ingredients. Freshly believes that every meal that you receive, saves you at least an hour in time which is very appealing! 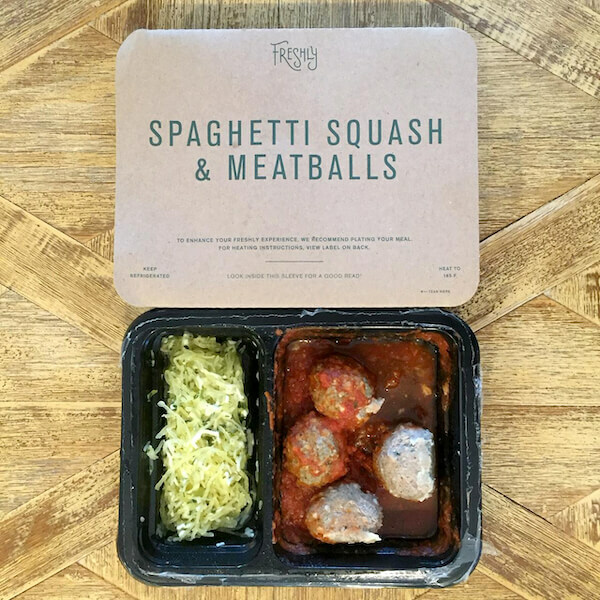 If you love the idea of receiving fully prepared, non-frozen meals that are delivered straight to your door, then Freshly is the service for you! Freshly offers a subscription service that is all about saving you time, because as a Freshly customer there is no meal planning, grocery shopping, cooking or cleaning required! Freshly provides meals that are professionally cooked and are filled with healthy and gluten-free ingredients. Freshly believes that every meal that you receive, saves you at least an hour in time which is very appealing! By ordering Freshly meals, you can spend more time doing what you love with those you adore! Freshly has a rotating menu that includes over 30 tempting gluten-free options. As a Freshly customer you have a choice of four different plans with the option of four, six, nine or twelve meals every week. Freshly currently delivers to about 30 different states across the USA. You can check their delivery range and see if you are able to receive a Freshly delivery on their website. The Freshly menu is made up of meals that are all ready to eat in about three minutes! Their rotating weekly menu of dishes includes entrees and breakfasts. The Freshly menu is diverse and contains many culinary influences. You will find pasta, seafood, Asian cuisine, tried and true classics, Mexican style meals, breakfast omelets and frittatas and more! 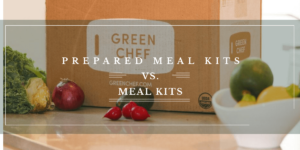 Our team at the Meal Kit Comparison goes through an involved an elaborate process to ensure we can give you honest and first-hand feedback. At least one of our team establishes an account, orders a meal, edits it, tries it and ultimately cancels it so we can tell you what every step of the process is like. We tried a selection of the Freshly meals and overall liked what we received, though we were disappointed with one dish that appeared to be a little undercooked, lacking in flavor and underwhelming in terms of portion size. When you receive your delivery from Freshly it comes in an eco-friendly box that is made from recycled denim insulation. Inside the box, the contents are packed with enough ice to keep them at the correct temperature. Your meals arrive in a branded sleeve that includes the name of the dish, preparation instructions, and nutritional facts. All the packaging is 100% recyclable which is wonderful. Freshly is very proud of the fact that they are a certified gluten-free company which means that you can rest assured that all your meals are 100% gluten-free. They also use ingredients that are free of any artificial additives or preservatives, refined sugars or hydrogenated oils. Managing your account via the Freshly website is super easy and very user-friendly. Your first step it to register your details and create your account. Then you select your plan, choose your meals and press order! You also have the option to choose your meals for the upcoming weeks. You can swap your meal selections, change your plan from week to week, skip weeks and cancel your account. All of this is easily accomplished online. 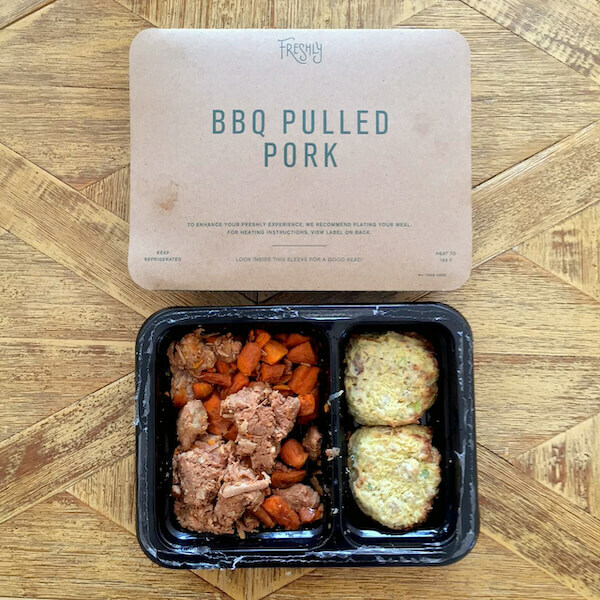 Freshly provides a meal delivery service that is well suited to busy people with little time for meal planning or for those who want to eat well but have no desire to cook! 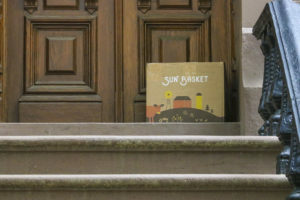 They deliver fully prepared, non-frozen, healthy and gluten-free meals as part of a subscription service. Freshly is all about allowing you to eat healthy and delicious meals while giving you extra time to spend on doing things that you love!